What an exciting month! 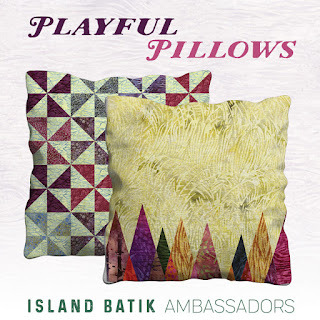 I have been looking forward to this Island Batik Ambassador theme for the month of May for quite a while now........and this is why!!!!!!!!!!!! 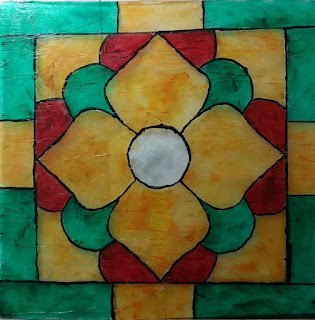 When I saw this on Gene Black's blog, my heart started pounding and my vision blurred....I just fell in love with his stain glass (ok, that is a little bit dramatic but you can understand when you see something that totally inspires you). Gene is one amazing person and I have even met him. The minute I met him in person I thought, yep, he could pass for family. He is such a warm, fun, creative person as you can see by his stain glass. He is a wonderful painter, weaver, and quilter. 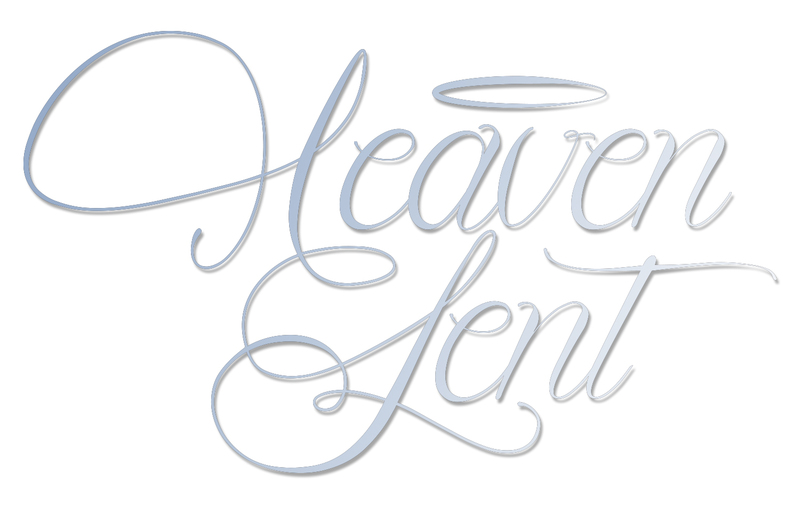 If you have time, go over to his blog and scout around. So...............I immediately emailed Gene and told him that this would be a wonderful block. We talked back and forth and so I asked him if I could make a block from his stain glass and that I would give him all the credit. I actually think this would be a beautiful quilt. The minute Gene gave me the go ahead to make his stain glass into a pattern I did. I know it will make a beautiful quilt and those Island Batiks are just fabulous. A few years ago for Christmas I had some scraps from my sister's husbands shirts (I had been making doggies for her grandchildren and various other projects out of his shirts). As I was saying, I took the scraps and made this pillow below and most of the buttons from the shirts I put on the pillow. This picture does not do the pillow justice but that is okay, you get the picture. So I said to myself, self....one day you are going to make yourself one of these pillows. From looking at her pillow, I think I didn't get the right tree (if you saw all of my personal designs you would understand why I might not have gotten the right tree)...but who cares right!! This pillow is from Alpine Jingle line and I used Aurifil #2155 on the blanket stitching, The stain glass pillow is made from awesome Island Batik Scraps. 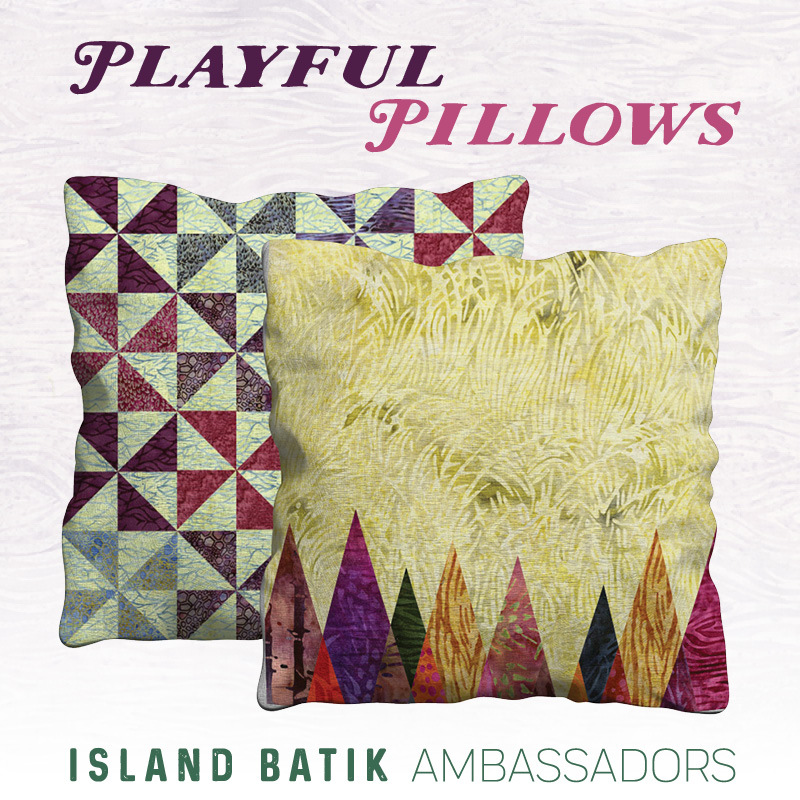 Below are the Island Batik Ambassadors. They will be posting through out the month their pillow projects.